(SeeNews) - Feb 28, 2014 - In the past week Energy Puzzle agrees to build a 150-MW solar cell and module plant in Sri Lanka, Denmark’s EKF commits USD 600 million to the 468-MW Cape Wind project and IHS says First Solar installed 1.1 GW of non-residential solar parks in 2013, while Acciona in Spain falls to EUR 1.97bn loss. 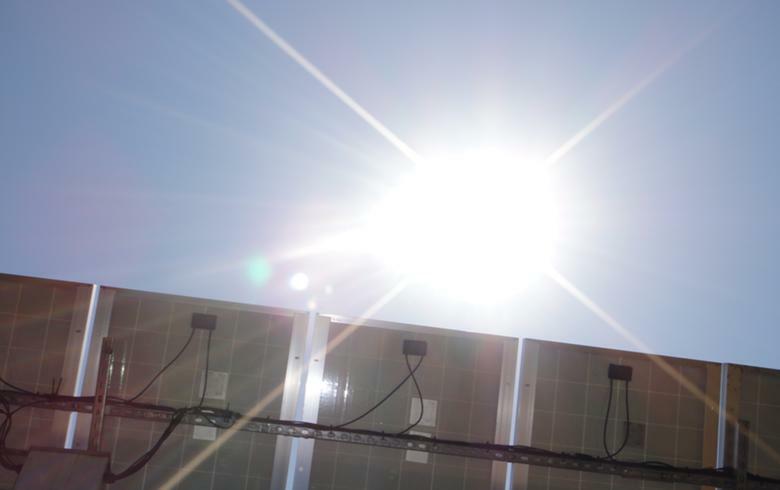 Aussie firm Energy Puzzle Group is to pour USD 190 million (EUR 138m) into the planned photovoltaic (PV) cell and module factory in Sri Lanka, the Sri Lanka Board of Investment (BOI) announced. The plant will be fully operational in the first quarter of 2015. Most of the locally-made solar products will be exported, with India, Japan and the Gulf countries considered target markets. 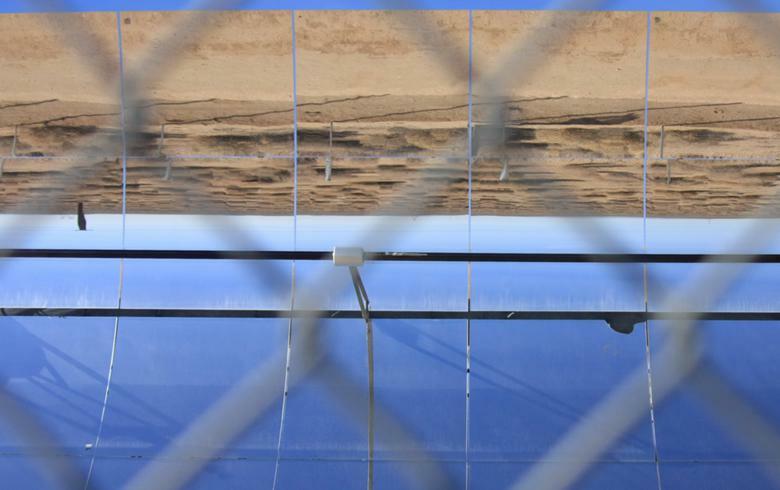 Speaking of solar product manufacturing, two of the world’s biggest producers this week made further steps in their efforts to deal with huge piles of debt. On Saturday, Suntech Power Holdings Co Ltd (OTCMKTS:STPFQ) of China said it had filed for Chapter 15 bankruptcy protection from US creditors as part of its liquidation in the Cayman Islands. LDK Solar Co Ltd (NYSE:LDK) on Monday said it had applied for provisional liquidation in the Caymans in a bid to solve its offshore debt issues. The Chinese company pointed out that the proceedings do not involve its operations in China and said it does not intend to start any debt restructuring programmes at home. Meanwhile, US firm First Solar Inc (NASDAQ:FSLR), which makes PV panels and also builds solar power stations, ranked as the number-one player in the global non-residential PV parks segment for 2013 after installing 1.1 GW of capacity, market researcher IHS (NYSE:IHS) said Tuesday. Nine companies in the top 10 list are from China and the US. The only European firm was Spanish Abengoa SA (MCE:ABG), which was on the 10th spot. 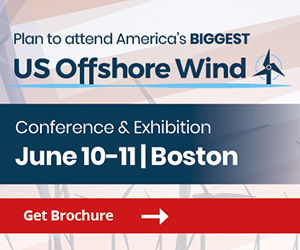 In the offshore wind sector, this week it was announced that Danish export credit agency Eksport Kredit Fonden (EKF) will extend a USD-600-million loan for the 468-MW Cape Wind project off Massachusetts. The developer of the huge offshore wind scheme expects to reach financial close in the autumn of 2014 and start power generation in 2016. 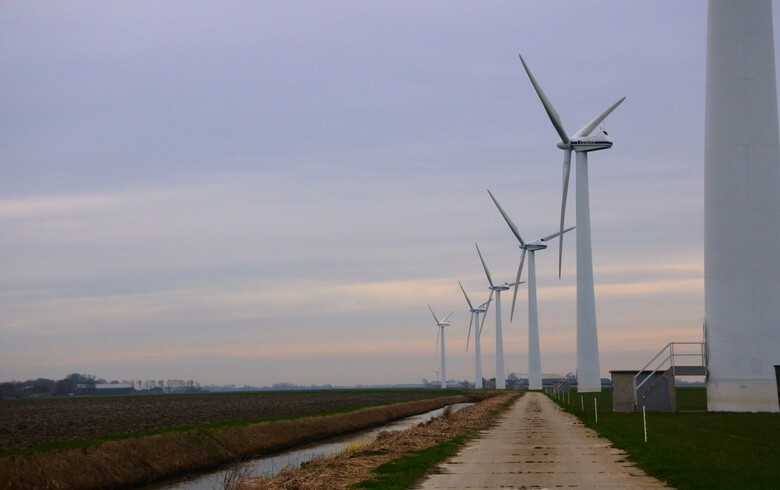 In China, wind turbine maker Sinovel Wind Group (SHA:601558), which last month said its 2013 loss may reach CNY 3 billion (USD 488m/EUR 354m), on Monday presented a plan to save up to CNY 2.6 billion by reducing capacity investments. 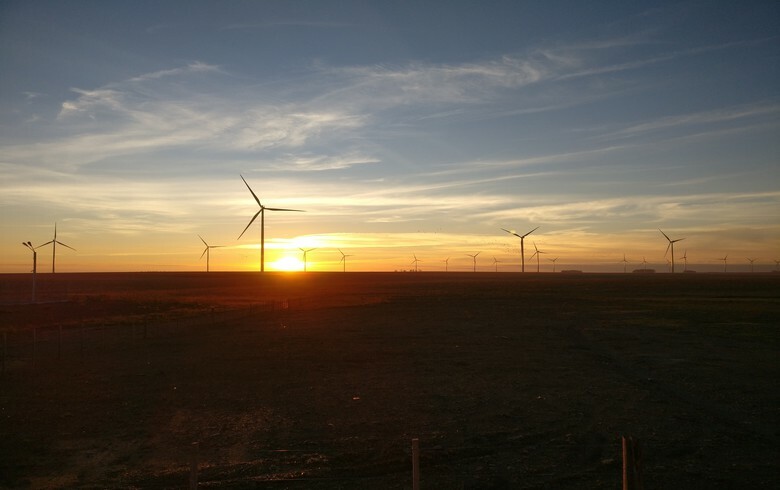 It is to scrap several manufacturing base projects in China’s Hebei, Yunnan, Shanxi and Jiangsu provinces, reduce financing for its large-scale wind power equipment research and development unit in Beijing, and adjust the capital expenditure for two factories in Yancheng city and Jiuquan city. On Wednesday, Xinjiang Goldwind Science & Technology (HKG:2208), another major wind turbine maker in China, posted a preliminary 2013 net profit of CNY 427.6 million, soaring by 179.41% year-on-year. The improvement was mainly attributed to growth in revenues and gross margins at the firm’s wind turbine generators business. Operating revenues increased to CNY 12.3 billion from CNY 11.3 billion a year earlier. Spanish firm Acciona (MCE:ANA) fell to a 2013 net loss of EUR 1.97 billion (USD 2.7bn) mainly due to regulatory changes in Spain which significantly affected its renewables business. 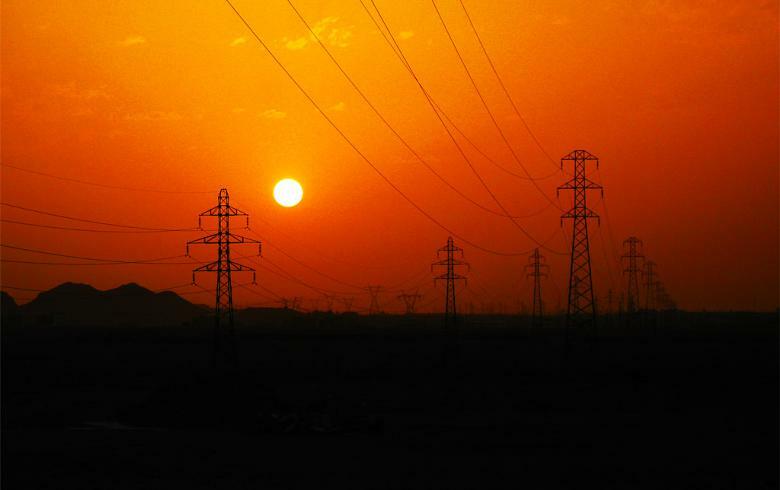 The infrastructure and renewable energy company said on Thursday that its bottom line result included EUR 1.68 billion in forced goodwill write-offs and impairment charges on renewable energy capacity. 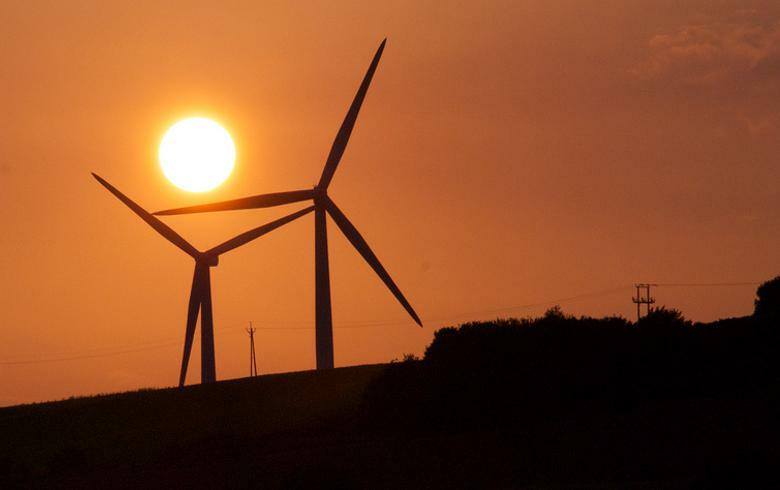 The Spanish government’s decision to slash subsidies for renewable electricity retroactively also had a direct impact of EUR 257 million on Acciona’s energy revenues.